170 - Lifestyle x Work - Choose Your Own Adventure! - Solocast. 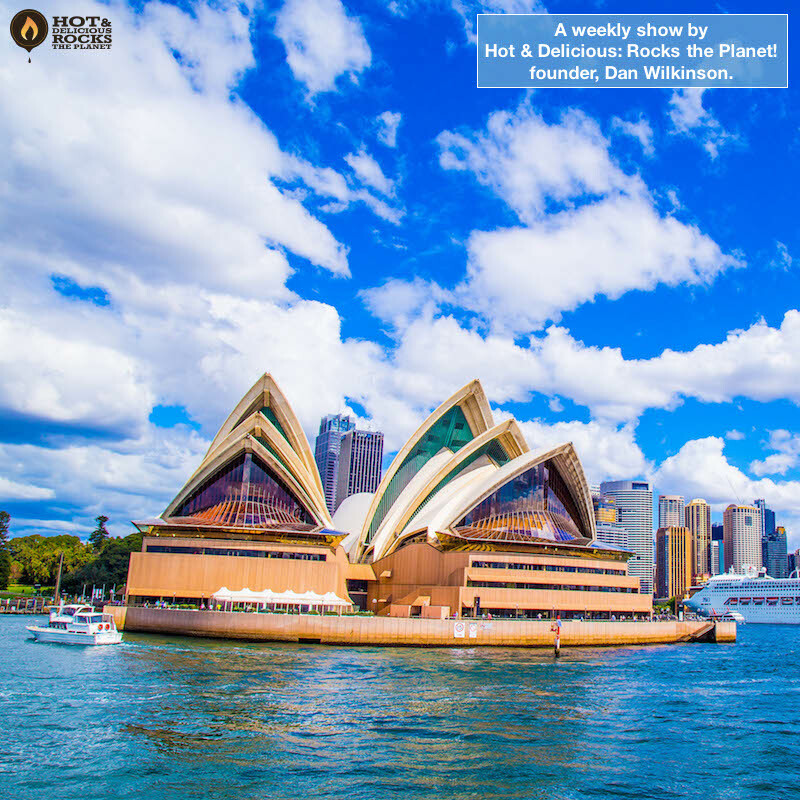 Discover Hot & Delicious: Rocks The Planet 170 - Lifestyle x Work - Choose Your Own Adventure! - Solocast. A solocast on your career choices based on a your lifestyle choice can lead you to places you never even imagined! 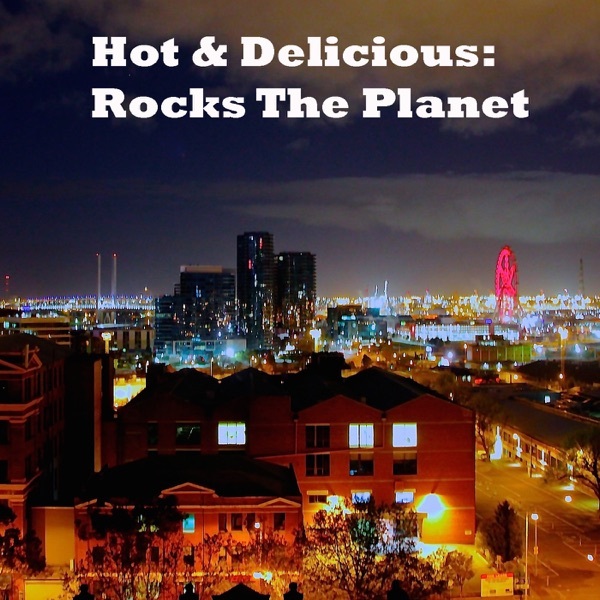 Hot & Delicious: Rocks The Planet! founder, Dan Wilkinson (me), chats about how promotional work and 6.5 years traveling the world as an international Emirates Airline Flight Attendant changed my life and lead me to a career driving social media strategy for some of the biggest brands on the planet, including Peroni Italian Beer, Xbox, Nutella, Kinder Surprise, Doritos, Miller Genuine Draft and many, many more. Someone out there has to be successful, why shouldn’t it be you? Let’s get into it! 3. "Narcissistic Leaders: The Incredible Pros, the Inevitable Cons" - Harvard Business Review article by Michael Maccoby.